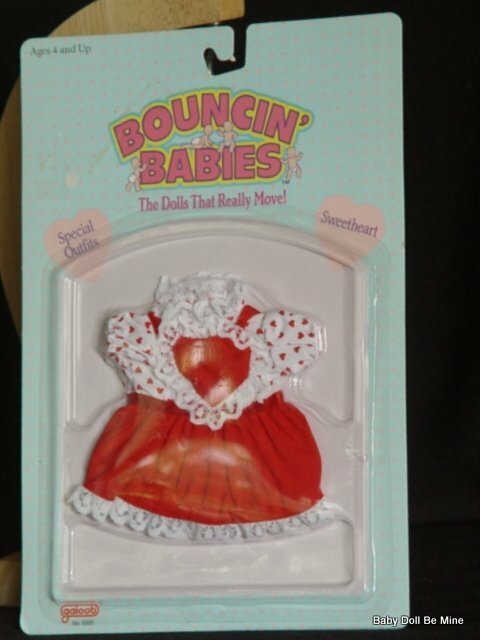 Galoob made the Bouncin Babies Sweetheart outfit for the 8 inch dolls in 1989. 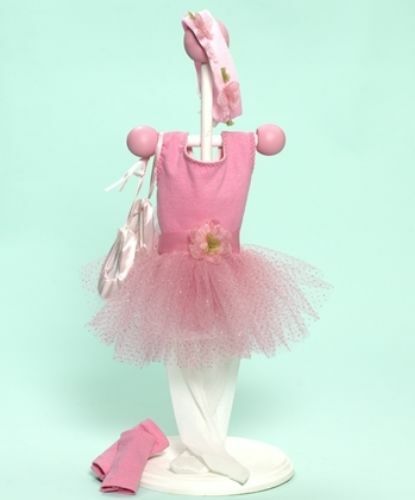 The dress is just adorable. It has a white blouse with a teenie tiny red heart print under a red jumper. 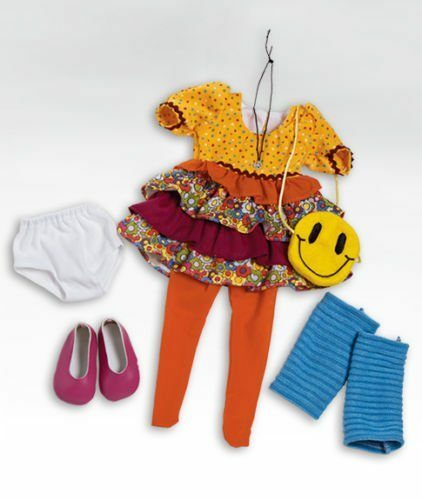 The bib of the jumper is shaped like a heart and the dress is trimmed in white lace. 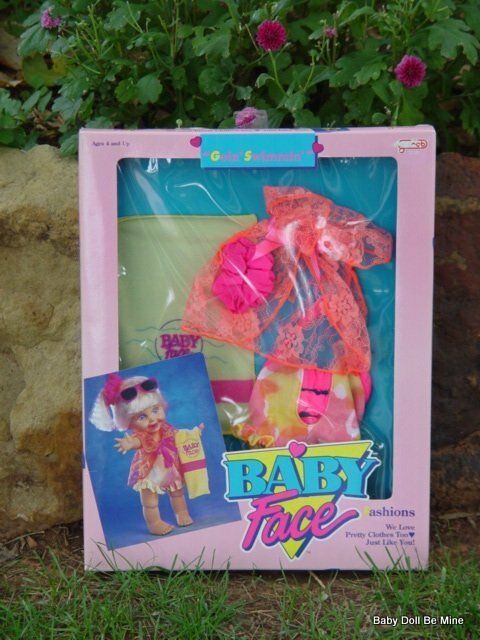 We also carry some vintage dolls and accessories.